M: Chest: 94cm, Length 72cm, Shoulder 38cm, Sleeve 56cm. 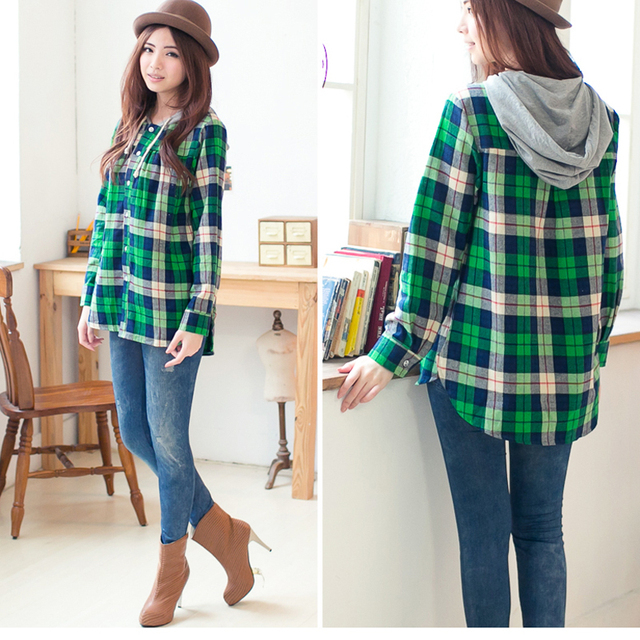 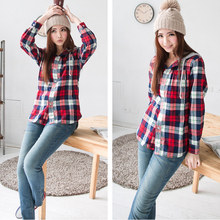 L: Chest: 98cm, Length 73cm, Shoulder 41cm, Sleeve 58cm. 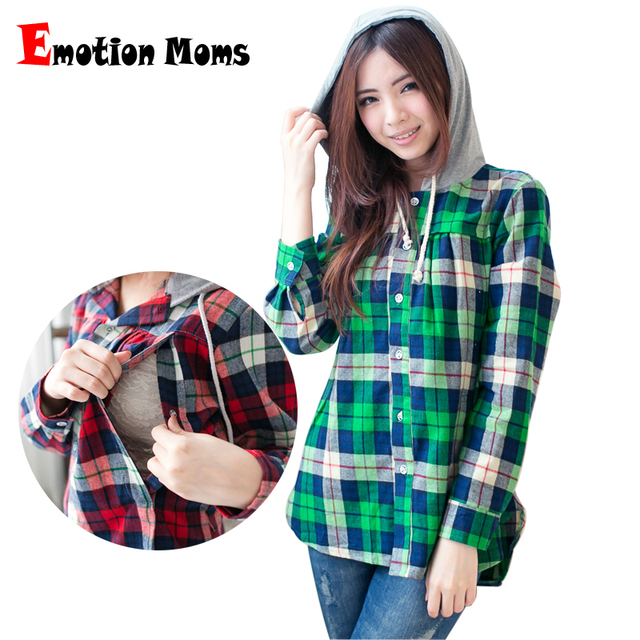 6) Feature: ECO-Friendly fabric, anti-bacterial mite, Fashion style, Easy for nursing, high elasticity, softness, comfortable, breathable Sweat-absorbent, wearing Relax.